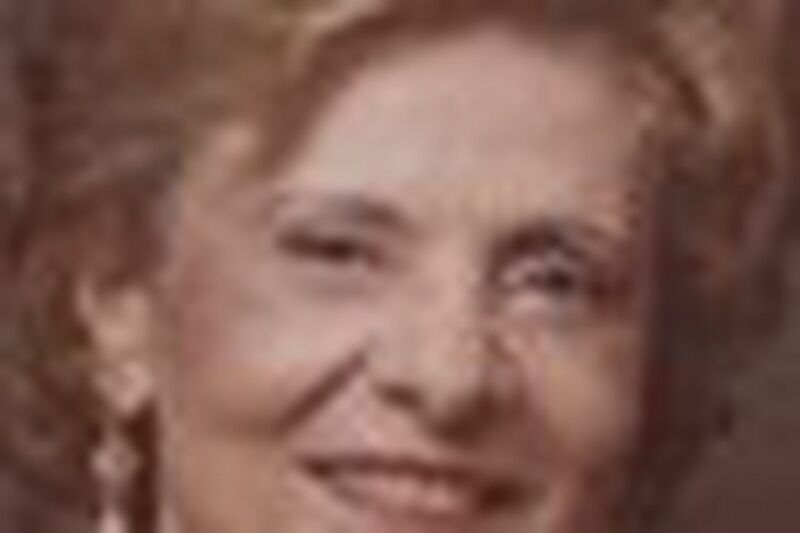 Guerrina "Irene" Taraborelli Varano, 95, of Wynnewood, who assisted two husbands in their careers and was a volunteer fund-raiser, died Saturday at home. A native of Lanciano, Italy, she married Philip Taraborelli when she was 16. After they immigrated to the United States, he worked as a cook and then opened a meat market in West Philadelphia. She was his marketing manager, their son Peter said. She solicited business from convents, rectories, and college fraternity houses, offering quality, service, and good prices. The couple also did catering. Philip Taraborelli died in 1960, and in 1965 she married Nicholas R. Varano, a urologist. Mrs. Varano was secretary and bookkeeper in his medical office. She organized fund-raising events for Thomas Jefferson University Hospital, at St. Agnes Medical Center, and at St. Joseph Hospital in Philadelphia, where she chaired the Women's Auxiliary. She was also a fund-raiser for Devon Preparatory School and Presentation of the Blessed Virgin Mary Church in Havertown, and for political candidates. She loved entertaining and being with people, her son said. Dr. Varano died in 1996. In addition to her son, Mrs. Varano is survived by son Robert; stepdaughters Suzanne Irwin and Carol Janiczek; eight grandchildren; and five great-grandchildren. A Funeral Mass will be said at 10 a.m. tomorrow at St. Colman Church, Lancaster Avenue and Argyle Road, Ardmore. Friends may call at 9 a.m. Burial will be in Calvary Cemetery, West Conshohocken.